Start your summer off with a refreshing 100% all natural frozen fruit bar from the Pop Factory, swing by Nosh and Bottle to pick up some gourmet cheese and select wine, then grab a concert before a late night dinner. 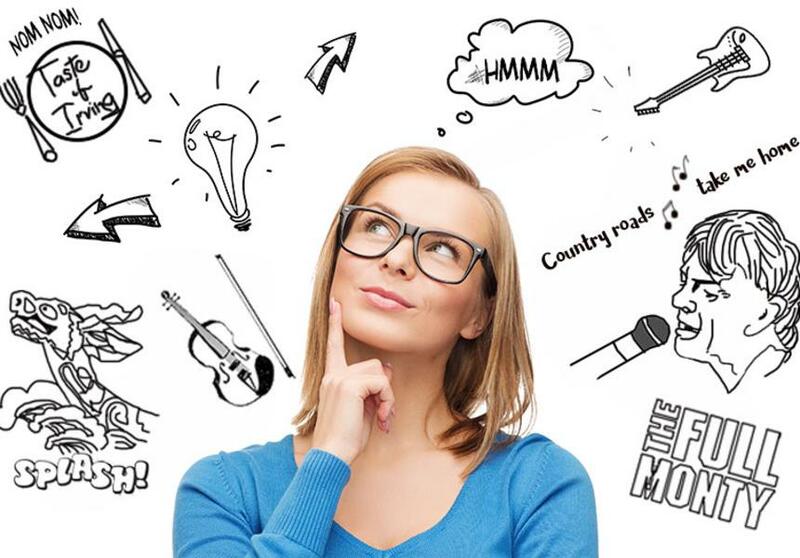 There&apos;s a world of delights awaiting you at the Toyota Music Factory in Irving, Texas. I&apos;ve picked my top five spots, but don&apos;t let that sway you from trying them all. Drop by our website at irvingtexas.com/restaurants/music-factory for more information about all of the fun you can find at the Toyota Music Factory. Hi, Roselle here! I enjoy date nights with my husband, and a break from the kids provides a good balance. 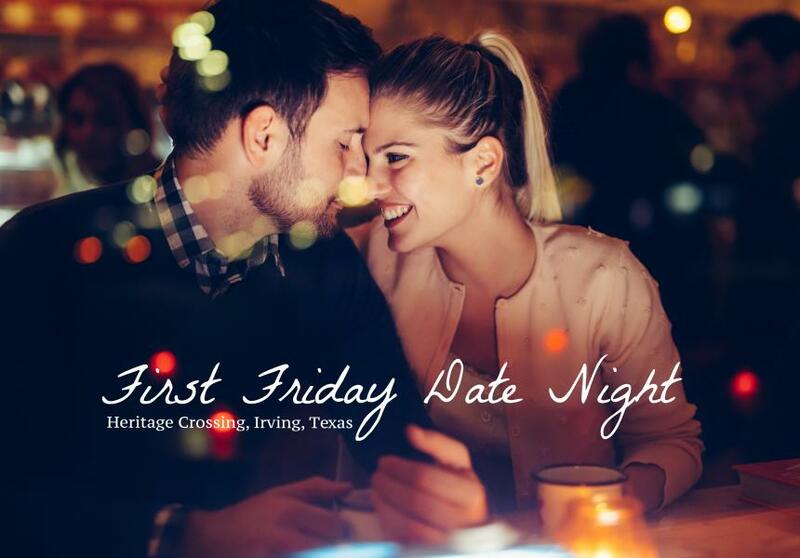 We are residents of Irving and are looking forward to First Friday Date Nights at Irving Heritage Crossing, the first Friday of each month. 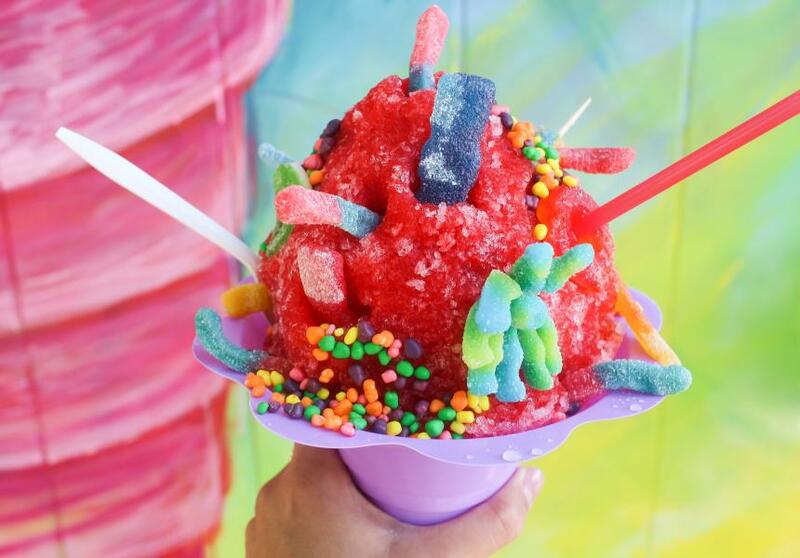 Extreme Irving: 5 Unique Food & Drinks You Need to Try & Instagram Right Now! “Life is too short to eat basic food,” – y’all know that famous quote right? No? Oh, right, that’s because we just made it up! With so many bold flavors and daring combinations of food available around town, this quote is so relatable to us here in Irving. I mean y’all, we have everything from boozy milkshakes with a slice of pie on top, to a 46 ounce-steak that’s as big as our face! Scroll down and read more. Memorial Day weekend is a great time to gather with family and friends for cookouts and pre-summer activities. 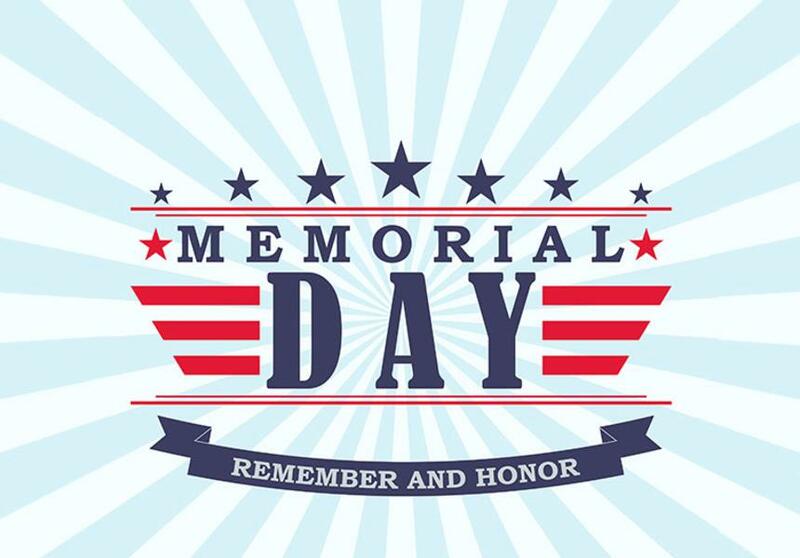 It&apos;s also a great time to teach your children about our true heroes, the servicemen and women who made the ultimate sacrifice for our freedom. As you bite into your celebratory hot dog, consider visiting these area Memorial Day weekend activities. I do think it is getting more and more difficult to make up my mind on what to do for the weekend. I love me some John Denver music, and my BFF&apos;s want to see The Full Monty. Plus I really want to experience Asian cultures at the Dragon Boat Festival. It&apos;s a good thing I can do all three, and more. 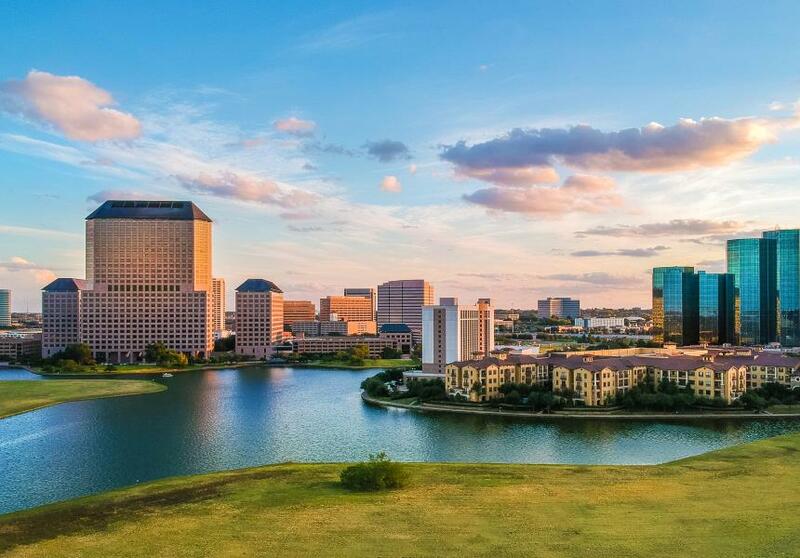 Below I&apos;ve listed just a few of the fantastic events you can visit in Irving, Texas this weekend. Or click on our website for a city-full of fun! 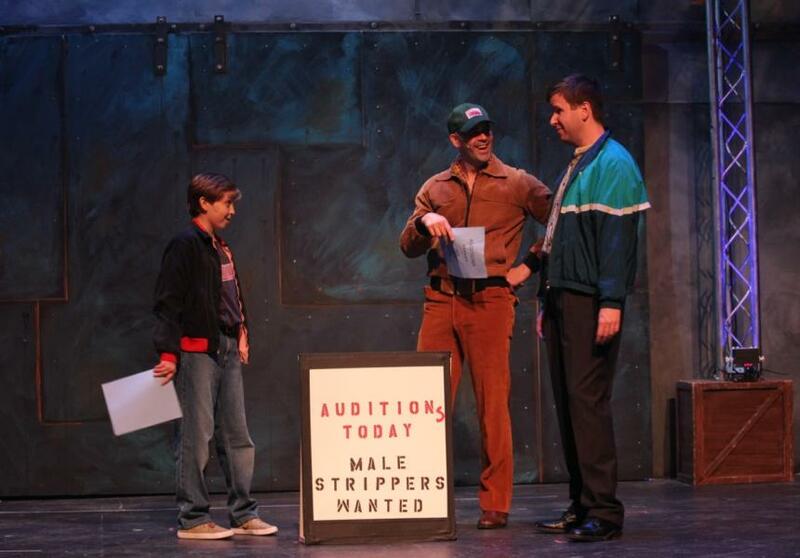 Totally here to expose three reasons why you need to see The Full Monty, now playing at the Irving Arts Center. This production has got moves you&apos;ve never seen before, of course totally in a good way. Unzip your expectations and get ready to enjoy this hilarious and heart-warming musical by MainStage Irving-Las Colinas. Industrial Ambience & International Flavors : This is Thirsty Lion! Who’s visited the Toyota Music Factory? We know we are! 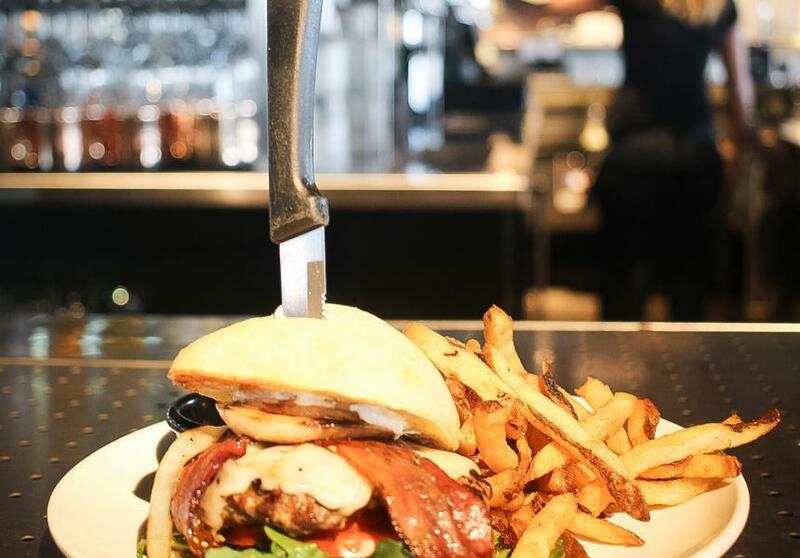 Located right by highway 114, this new multi-entertainment and restaurant complex is quickly becoming a top destination for new culinary experiences. One of which is gastropub and grill, Thirsty Lion. As a food aficionado, I have come to believe that when it comes international cuisines, the more unassuming the eatery, the more authentic the flavor. 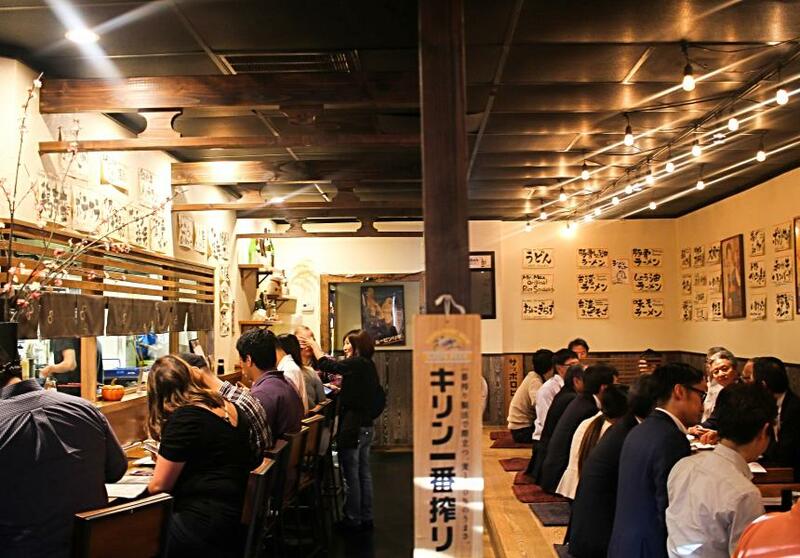 Think about it, there are countless of hole-in-a-wall spots that are home to the best tacos, falafels, and in this case, Japanese food! 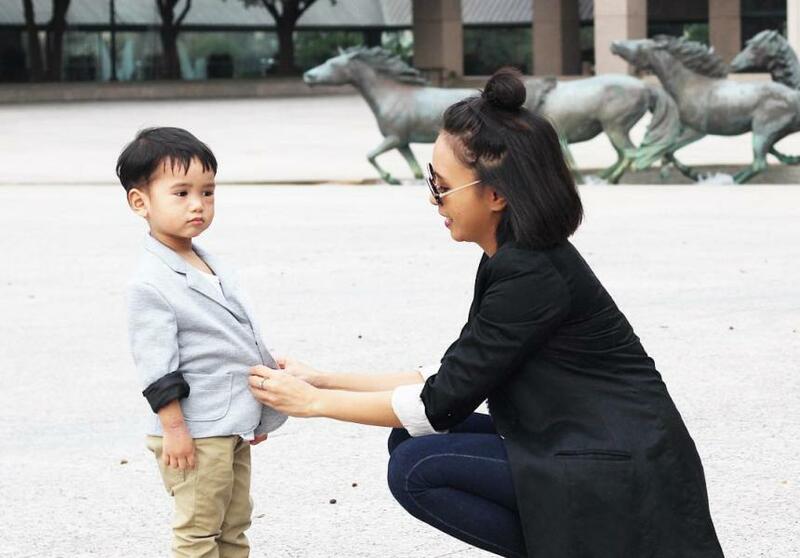 Summer starts early in Irving, Texas! 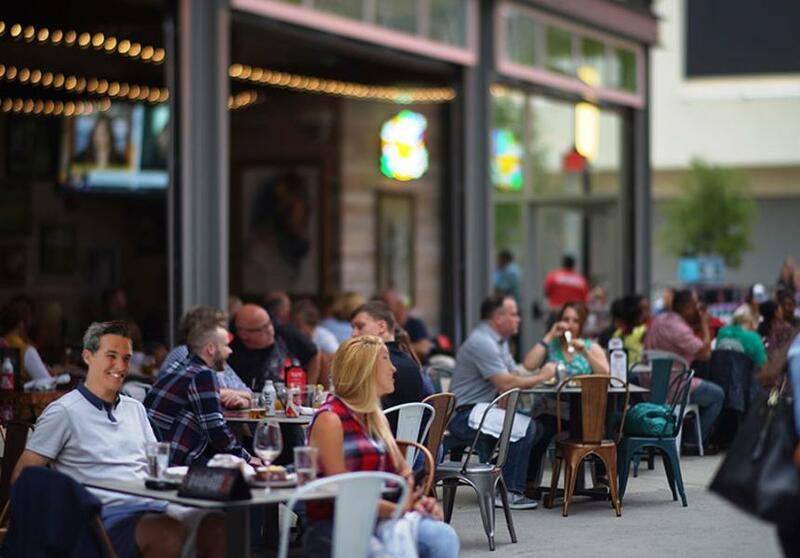 In celebration of National Travel and Tourism Week (May 6-12), we invite you to enjoy the sights, tastes and sounds of all the new offerings in Irving and revisit some Irving mainstays.